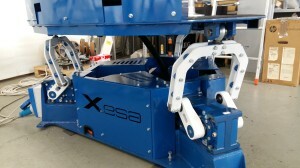 6DOF motion platform with axial full electric actuators. This product can be customized in terms of technical specifications upon Customer’s request. 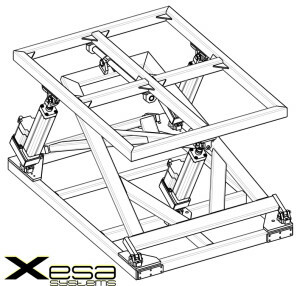 6DOF Motion Platform with parallel full-electric actuators. This product can be customized in terms of technical specifications upon Customer’s request. 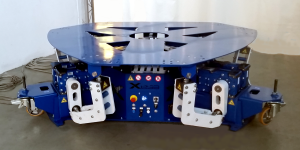 6 DOF Motion Platform with electrical gearbox ( crank-rod system) actuators. This product can be customized in terms of technical specifications upon Customer’s request. 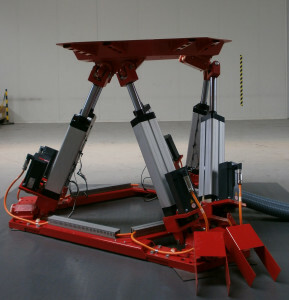 3 DOF Motion Platform with electrical gearbox ( crank-rod system) actuators. This product can be customized in terms of technical specifications upon Customer’s request. 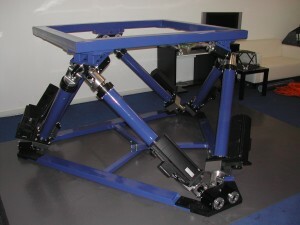 3DOF Motion platform with parallel full-electric actuators. This product can be customised in terms of technical specifications upon Customer’s request. 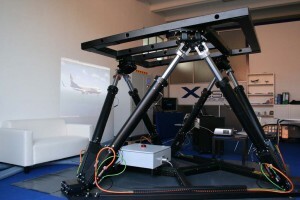 6DOF Motion platform with parallel full-electric actuators. This product can be customised in terms of technical specifications upon Customer’s request. 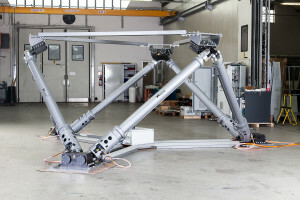 6DOF Motion Platform with parallel full-electric actuators. This product can be customized in terms of technical specifications upon Customer’s request. 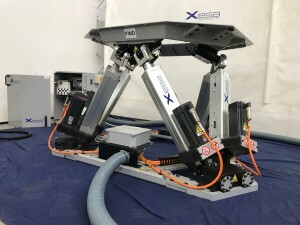 The X610-EP electrical characteristics allow for a domestic use of the platform. 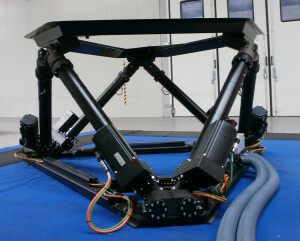 6DOF Motion platform with parallel full-electric actuators. 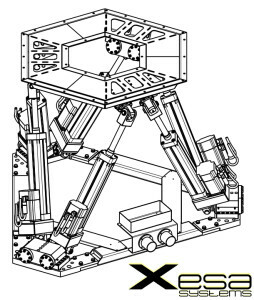 6DOF Motion platform with axial full-electric actuators.